Best known as the entrepreneurial-minded gangster Stringer Bell in The Wire, and as the man constantly linked with being the next James Bond, Idris Elba is something of a phenomenon. 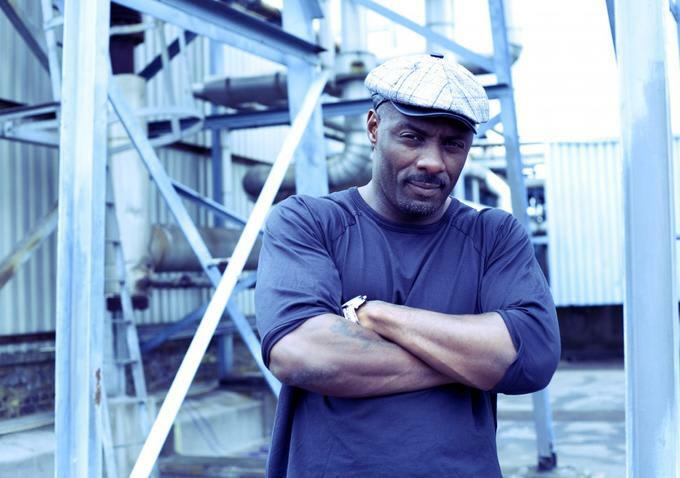 A critically-acclaimed actor, who has worked with directors such as Ridley Scott, Guillermo del Toro, Guy Ritchie and True Detective's own Cary Fukunaga, Idris has never been one to settle for just one craft. He's made numerous documentaries on everything from hip-hop to his love of motor racing; he has a fashion line coming out with Superdry, and most of all, he has a great passion for music. A DJ that plays to crowds of thousands in Ibiza, a producer that's worked with Jay Z and a rapper and soul singer who's collaborated with the likes of Mr. Hudson and Maverick Sabre, Elba is a Jack of all trades. A modern-day renaissance man, if you will. Not one to do things by halves, Elba throws 100% of himself into everything he does so that none of his side-projects actually sound like side-projects. Music is playing an increasingly prominent role in the Luther star's career; he's just completed another season DJing with the legendary Pete Tong out in Ibiza, along with an increased output led by the mi Mandela album he released last year. It's not rare for actors and musicians to crossover into each other's fields, but few do it as well and seamlessly as Idris Elba.